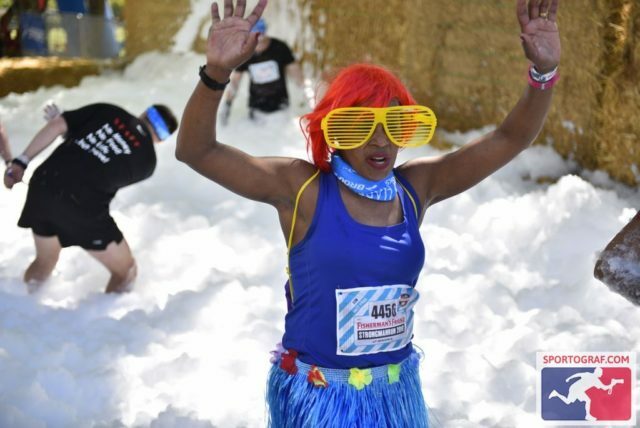 in about 10 days we will have our last FISHERMAN’S FRIEND StrongmanRun for this season and it will be in the beautiful country side of Paarl South Africa. On october 14th there will be the second FISHERMAN’S FRIEND StrongmanRun in South African history – and it will be a fantastic event full of adventures and challenges for you. Running with support stockings – yes or no? GOOD LUCK TO ALL STRONGMANRUNNERS IN SOUTH AFRICA! Today’s the day of the amazing FISHERMAN’S FRIEND StrongmanRun South Africa in great Paarl // South Africa. 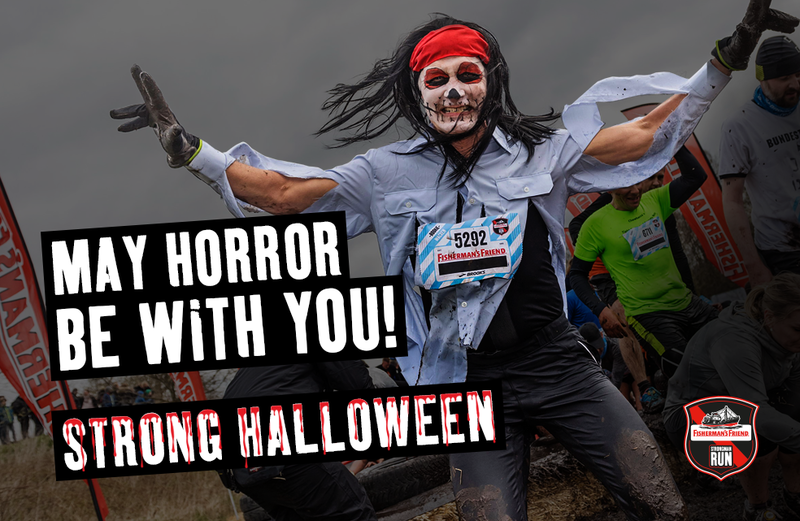 We wish all our StrongmanRunners good luck and a great obstacle race in SA! 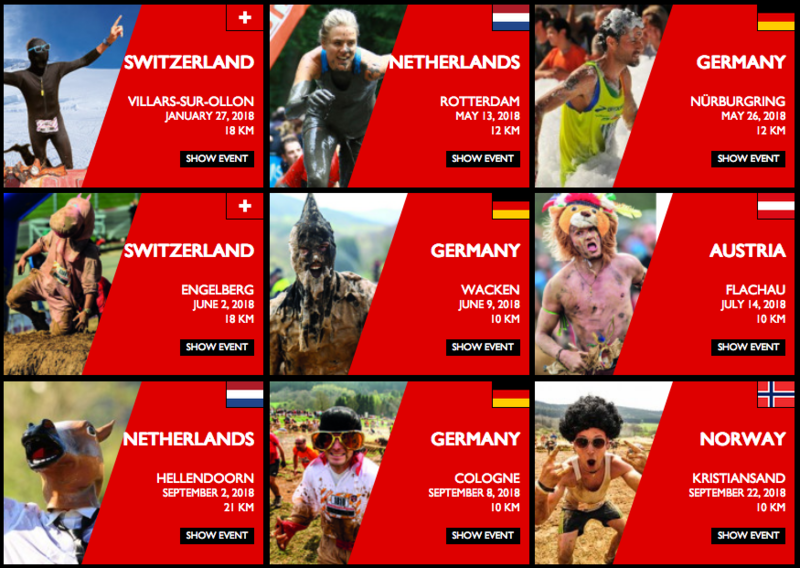 Strong season finale 2017 – new dates 2018!!! Last weekend we had our last FISHERMAN’S FRIEND StrongmanRun event for this year. 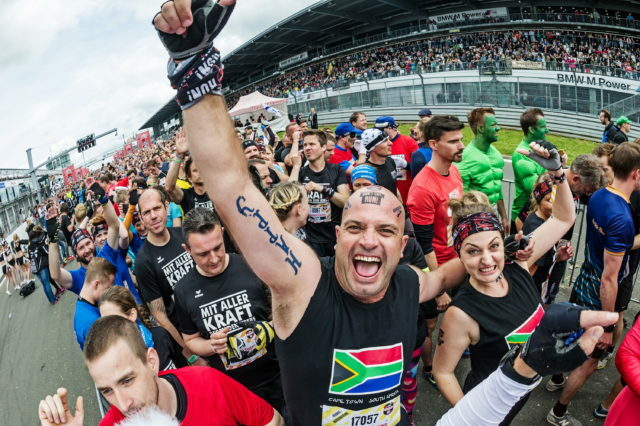 Under the warm and bright sun of South Africa more than 2.000 brave Strongmanrunners took the challenge and ran the race of their lives. Our FFSMR-Community knows Corentin Meyer better as the „Cro-Magnon“ or „The Stone-Age-Man“. He has already participated in 21 StrongmanRuns in different countries, always in the same costume! Enough reasons for us to choose him as one of our FFSMR Series Testimonials.